Front Street Gym has been listed by ESPN as one of the most famous boxing gyms. Terrance “KO” Lewis was a former heavyweight contender, who fought in the orthodox stance. The Philly native boxed 8 years as a pro and was once ranked #11 in the world. He has been working as a trainer at Front Street Gym for the past 5 years. Danny “Mustang” Sally caught the eye of a boxing trainer during one of his street fights in Louisiana. Danny started his boxing amateur career in Louisiana. He moved to Houston, Texas, where he had a successful amateur career winning seven golden gloves tournaments. After serving three years in the military, Danny returned to Houston and became a professional boxer. He had seven bouts at 122 lbs . He moved up to 126 lbs at which he had eight professional bouts. And completed the remainder of his professional career fighting at 130 lbs. During his professional career he moved to Philadelphia. Occasionally Danny trained with Wesley Mouzon at Front Street Gym. Danny boxed as a pro for approximately seven years. (He had to retire due to an eye injury.) 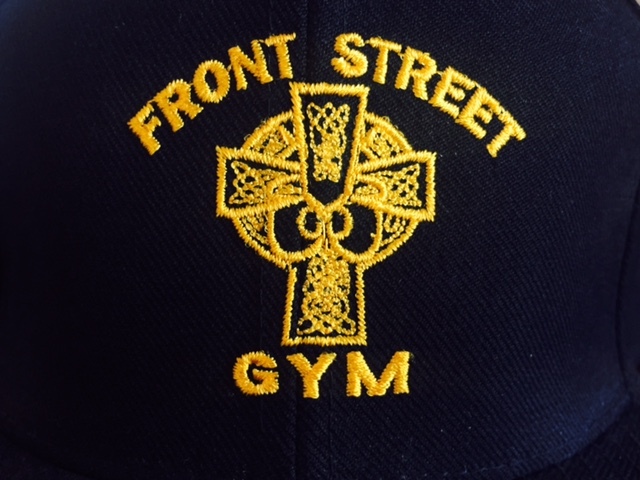 Danny started working with the Front Street Gym training team approximately one year ago.